The Shamanic Reiki Drum Circle is the place where you can relax your mind, allow spirit to guide your songs and increase your Earthly intuition. 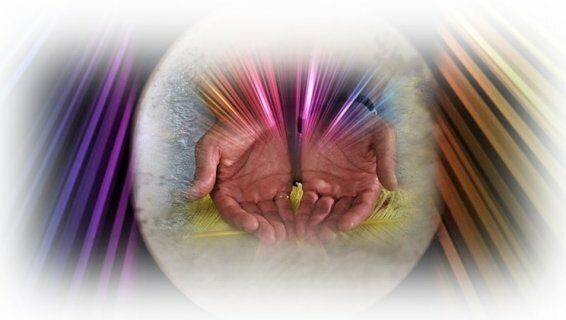 Receive a Reiki chair Blessing(Reju) followed by a guided group meditation. Location: SFR Soul Haven, 56 West 45th St. Suite 1703, Btw 5th Ave. & 6th Ave. Doors open at 6:45 until 7:00 pm thereafter lobby doors will close.